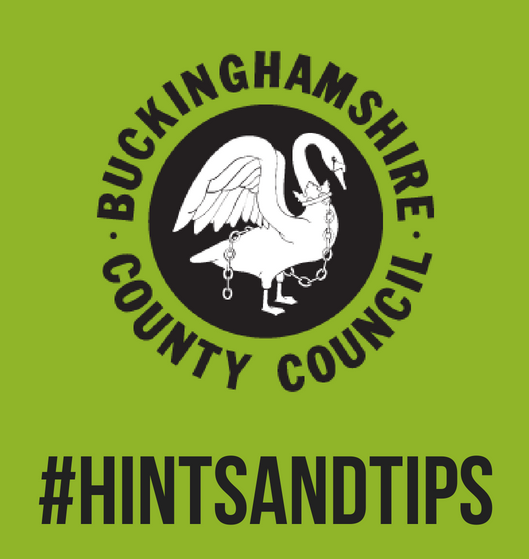 Our recent Hints and Tips series had a great response on social media – but if you missed it, you’re not too late to discover our top advice! We gave you advice on all aspects of finding that perfect new career – from writing a show-stopper of a CV on day one, right through to making a great impression on your first day. If you’ve got any additional advice for those looking to start their new career, contact us via Facebook or Twitter. If we like what we hear, we might feature it on our page!